COMING SOON!! 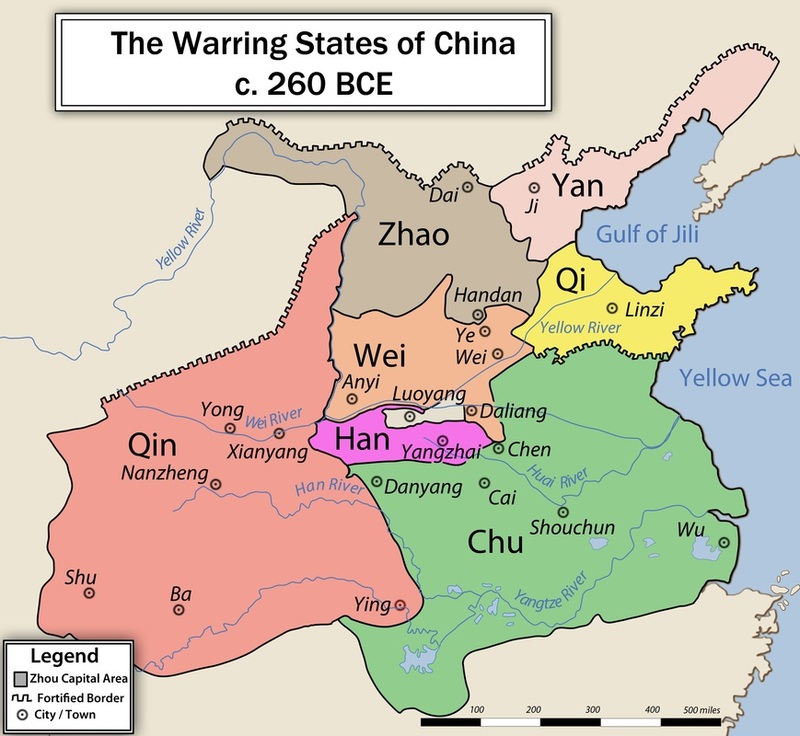 We will take a look at the historical background of the events that lead up to the Warring States Period and the battles that influenced the outcome of the struggle for dominance. COMING SOON!!! Demons, beasts and the magic that controls and binds the elements together heavily cooperates with the will of man. How do these factors that are so closely tied with the land and nature impact the outcome of these epic battles? We will discuss the folklore and the theories behind them. COMING SOON!!! All of the States have their enemies and allies both foreign and domestic. Each State uses its political and military might to control or conquer their neighbors but are the unknown armies lurking at the borders more terrifying than the enemies that show themselves?